Violins from the Hidersine range carefully selected for quality and good value for money. 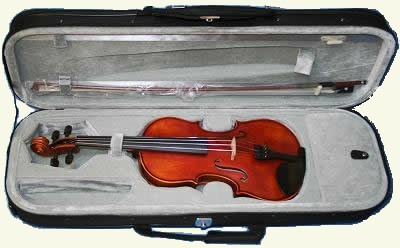 Hidersine Vivente 1/2 size Student violin outfit. 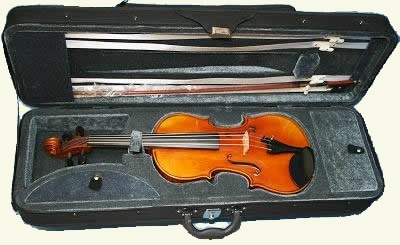 This violin has just won the MIA award for the best value violin this year. A nicely made student instrument. Comes complete with a Brazilwood bow and rosin in a lightweight oblong case. Exceptional value for money from a well respected string supplier.